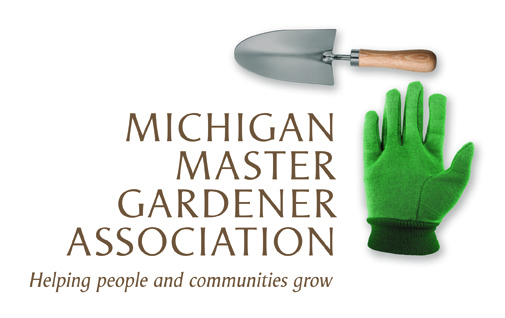 Orchard Restoration and Pruning Program / Macomb County — Michigan Master Gardener Association, Inc. Description of the Event: Arranged by Master Gardener Jeanie Newlin. A one-hour classroom presentation on fruit tree pruning followed by a one-hour hands-on pruning experience at the SS John and Paul Church Apple Orchard. This program is novice focused and will address the restoration of mature fruit trees. Please dress for the weather and bring pruning tools. 1:00-3:00 P.M. at SS John and Paul Catholic Church, 7777 28 Mile Rd., Washington Township. Free to everyone.